I'd better get this post in quick before we are in the throes of summer (not being overly optimistic, it is the UK). 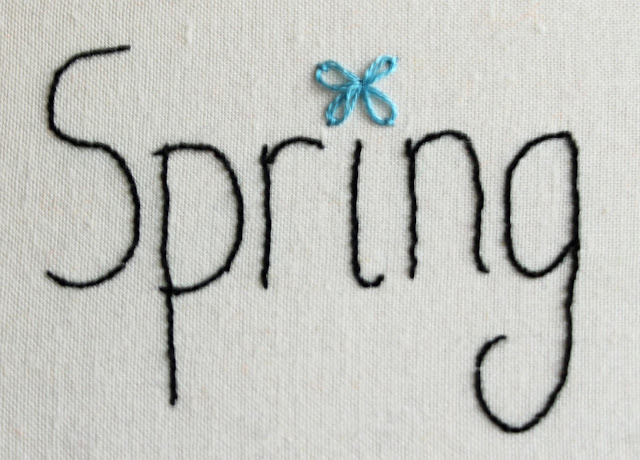 I went on a hand embroidery course in April with the hugely talented Pixiecraft. 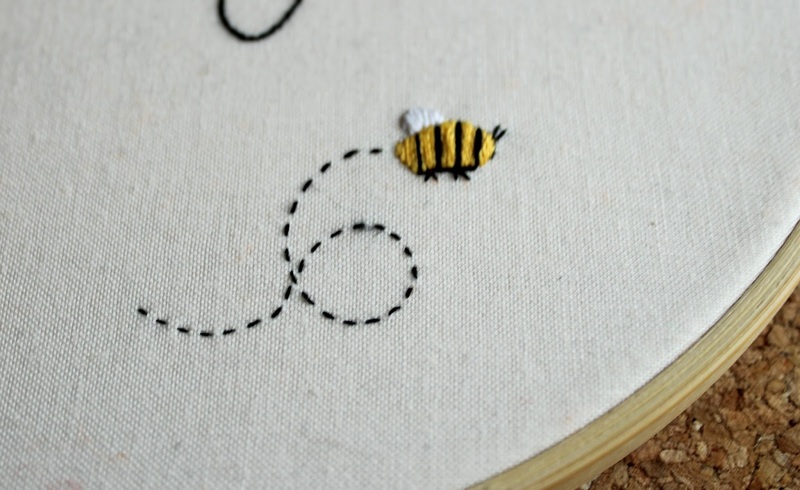 You can see the hoop I embroidered in this post here. I felt as if sewing could easily take over from the crochet in my life so I have limited myself to sewing one hoop per season. 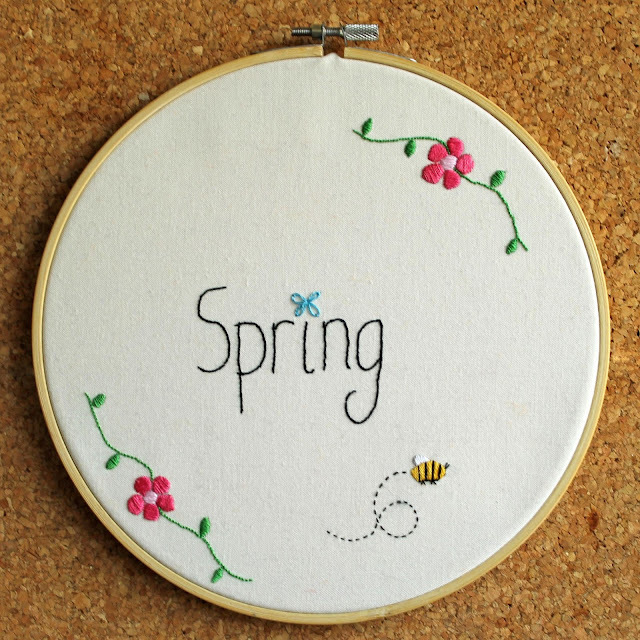 Here is my Spring hoop, and the second piece of hand embroidery I have ever really done! 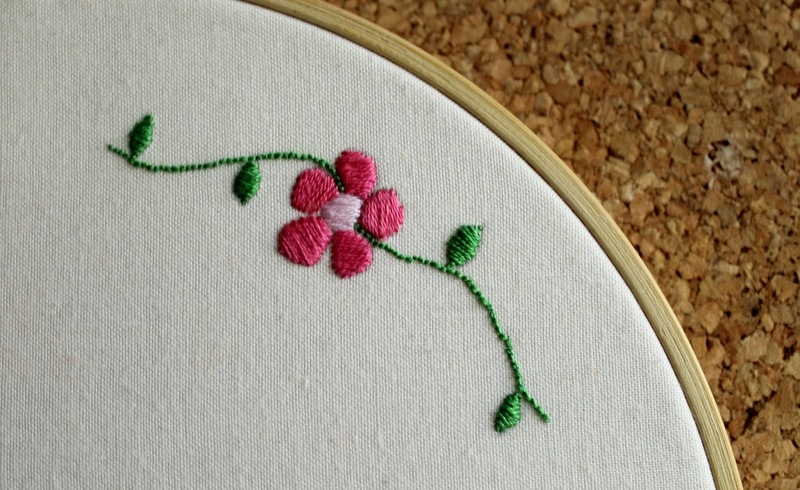 The flower petals and the leaves are satin stitch. I could really see improvement from petal to petal, but it often got to the point where I was tiring out and my stitches got a bit worse again! I can't wait to get going with my summer hoop, I'm thinking buckets, spades, sand, shells, although I'm not sure I'm good enough for that yet! Hopefully I'll have something to show you before 'summer' is out!